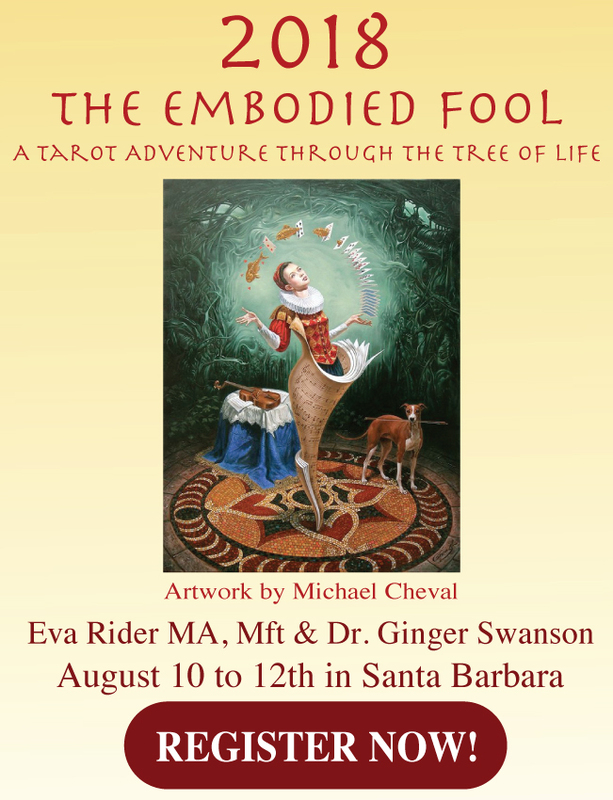 Dr. Ginger Swanson and tarot expert, Eva Rider MA, will be your guides throughout this unique three-day indoor and outdoor adventure on a private, beautiful, and sacred 18-acre estate in Santa Barbara, California! 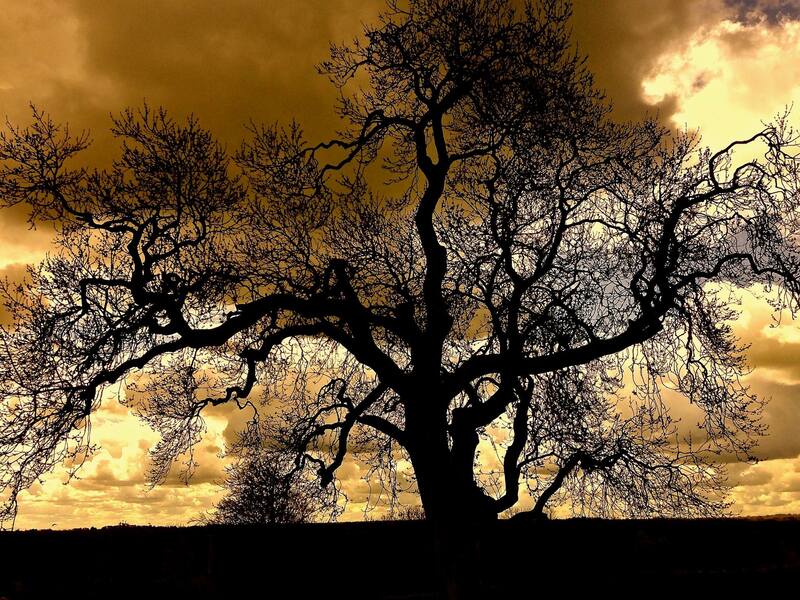 We’ll search for ourselves in the maze of life and find ourselves on the stage of life! 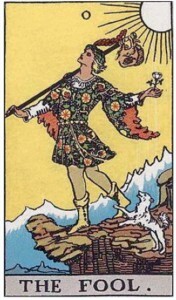 The Embodied FooL is an introductory experiential weekend exploration into the wisdom of the Tarot as a guide to life. 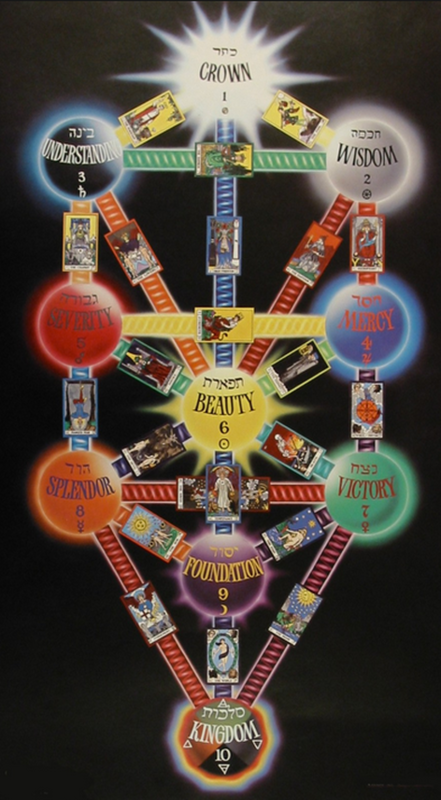 This profound system of Archetypal images explored through the map of the Hermetic Tree of Life reveals deep secrets and guidance in the soul’s initiatory pathways to meaning and wholeness. 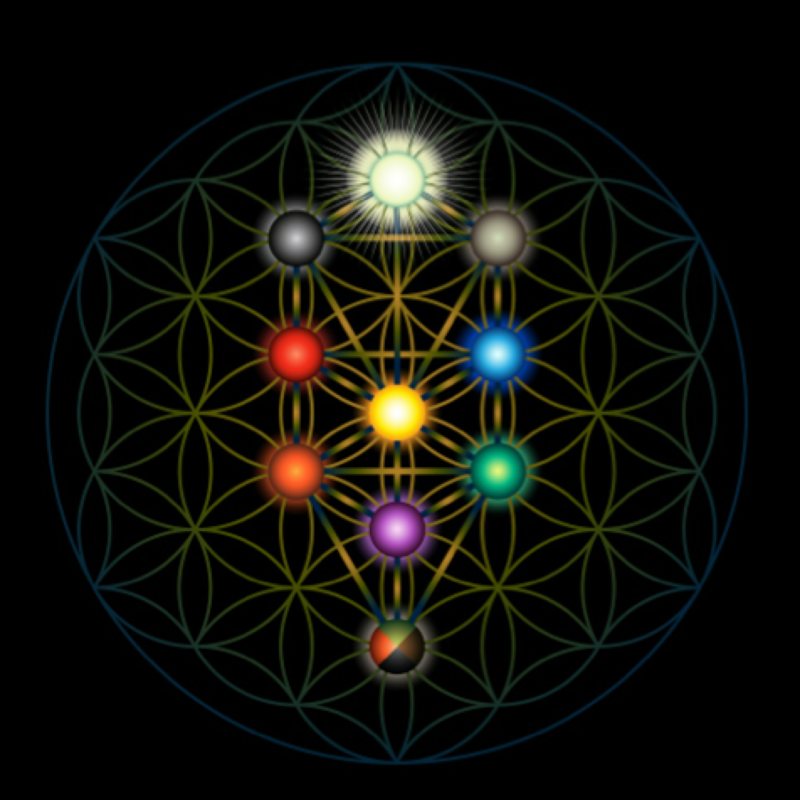 The Tree of Life, mapped with Tarot, offers a mandala for the soul’s journey to consciousness. 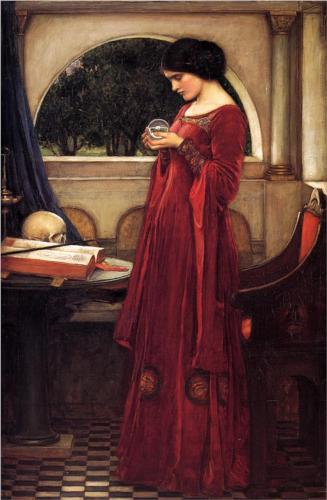 The Archetypal Images of the Tarot’s Major Arcana serve as a guide through the alchemical changes that initiate us to reclaiming the Self. In a time of vast planetary changes, polarities, transitions, quickening and metamorphosis, it’s easy to find ourselves caught in grief, fear and despair. We are on a journey of initiation to learn to inhabit our role as creator, mediator and steward of the gods. 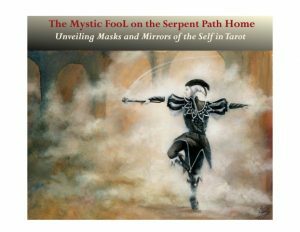 Through close examination of the Major Arcana of the Tarot, we find that ancient archetypal pathways reveal the masks and mirrors of ourselves and the initiations we undergo on our path to consciousness. 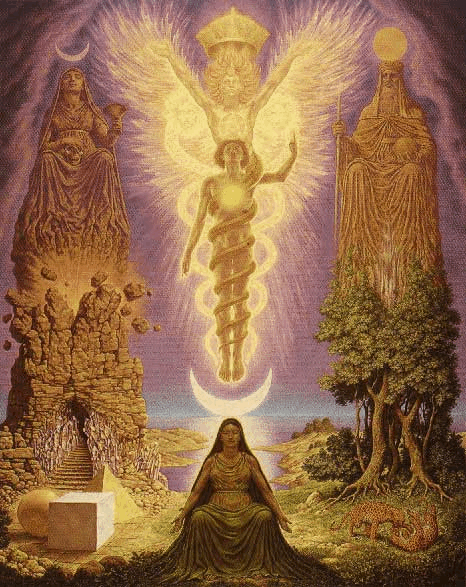 The Ancient Hermetic Tree of Life serves as a ladder for the archetypal Fool’s return journey to source along the winding Serpent Path.The initiatory paths of the 22 tarot cards of the Major Arcana symbolize and embody the masks we wear and the mirrors we encounter as we face shadows in our evolving selves. 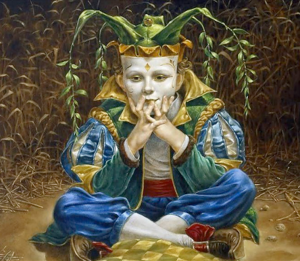 The Fool is an apt symbol of the journeying Self in each of us. 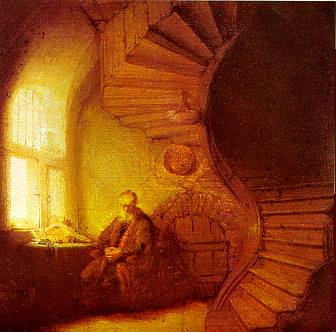 Our individual pathways are unique but we must each undergo initiations of the Collective that lead us from folly to wisdom. As we focus on the Archetypal realm, big life dream images may emerge and be integrated as we invite imagination, dreams, music and story. Be prepared for an opportunity for powerful transformation and connecting with your own soul as you engage with the Tarot in this unique online series. 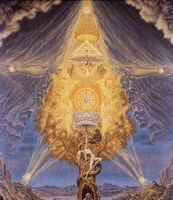 Sample Eva’s teaching style through this past teleseminar on Jung, Alchemy and the Tree of Life. An Introduction to the 22 keys of the Major arcana of the Tarot. A Depth psychological exploration of this profound system of images can reveal the soul’s Initiatory pathways towards wholeness and its embodiment in the World Soul or Anima Mundi. 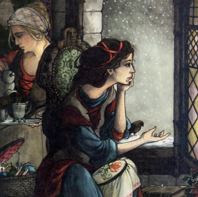 Entering into the heart of this beloved fairy tale via multi-directional pathways: We will exploring alchemy, dreams, music and art as they intersect and open our creative expression and deepen insights into the mystery and messages for discovering meaning in our own lives. Presenter : Eva Rider M.A.